Painted Mountain Cards: Lynda Kanase Design Team Challenge "Spring Things"
Wow, that is a gorgeous card Karen! 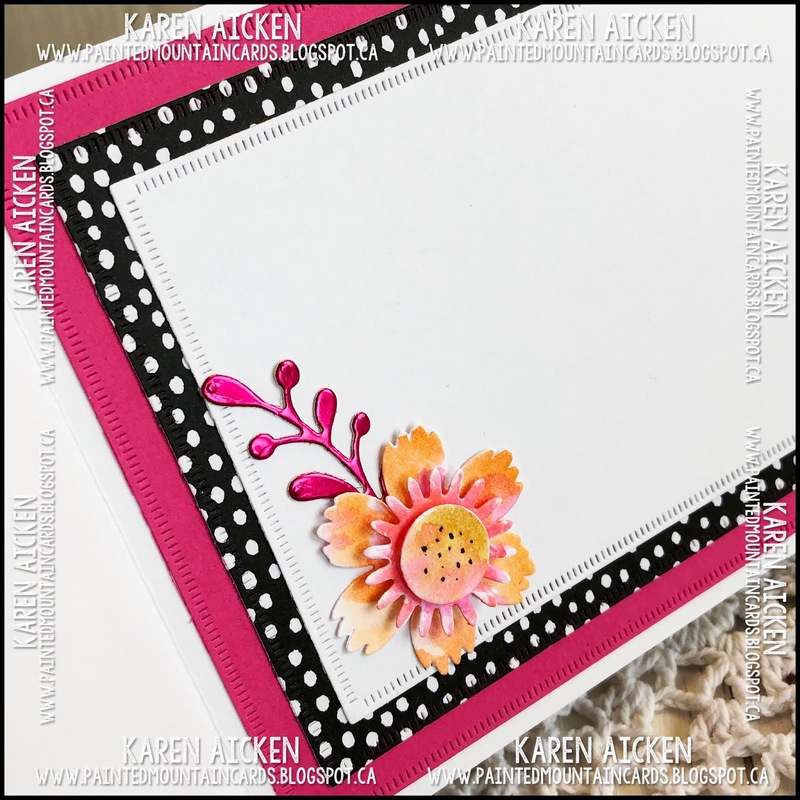 I really love the contrast of the bright colors and the black. 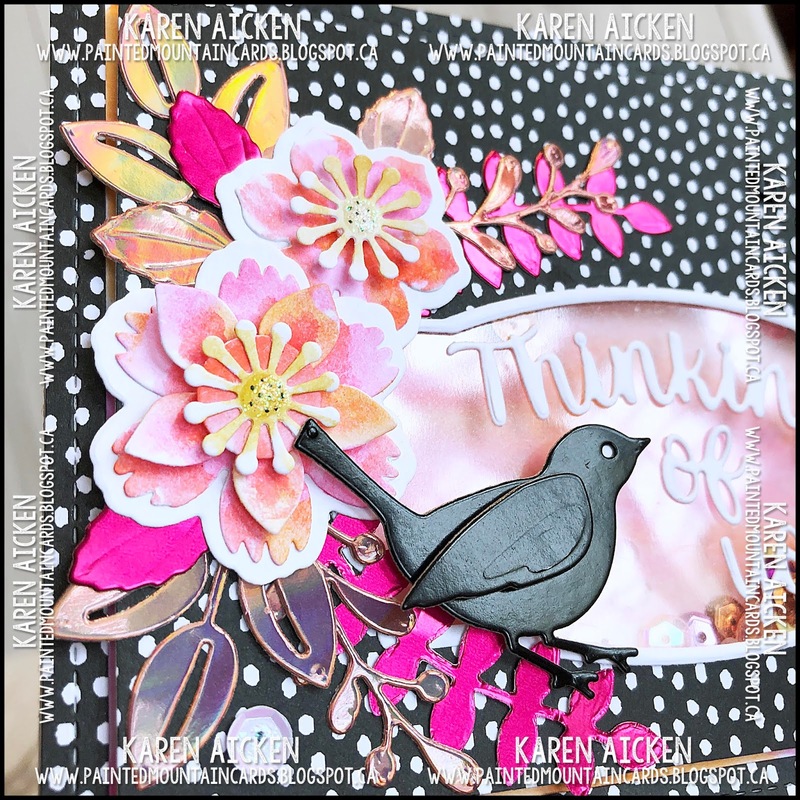 And the shaker is a fun touch! 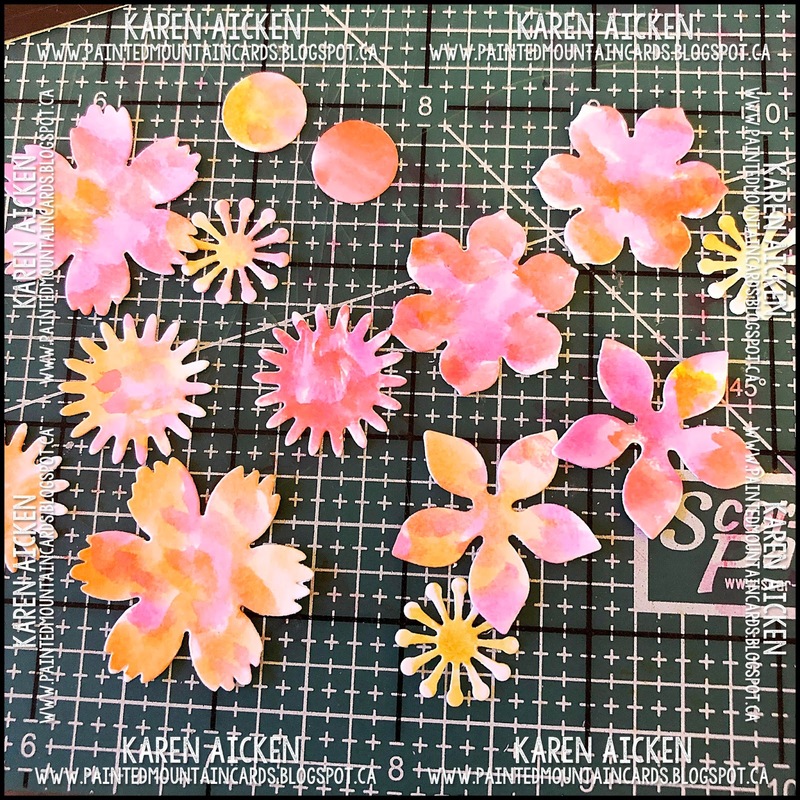 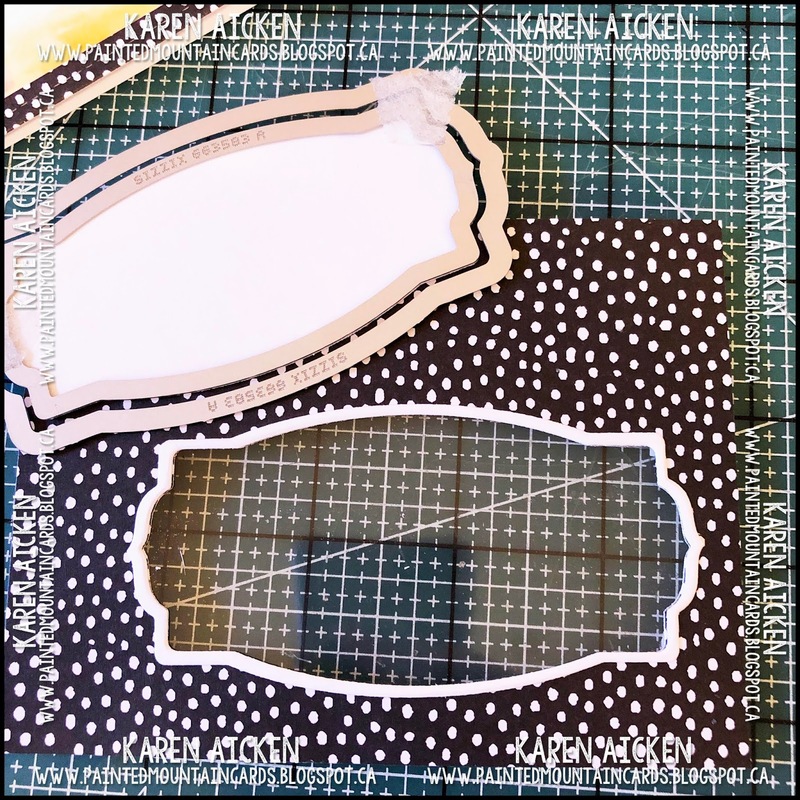 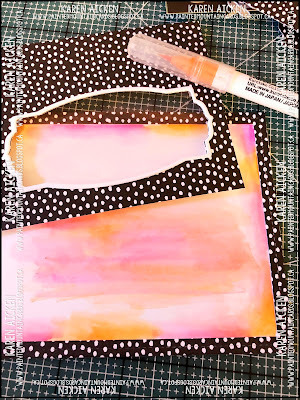 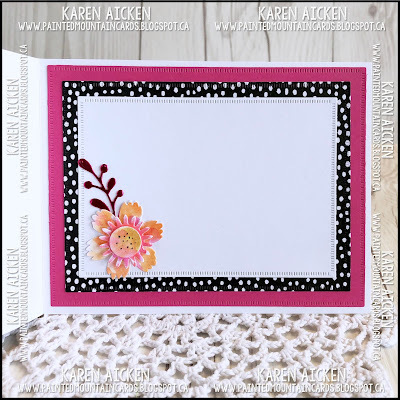 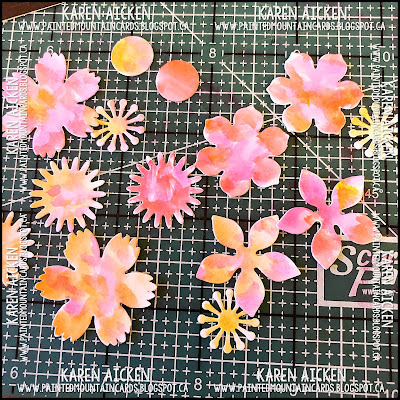 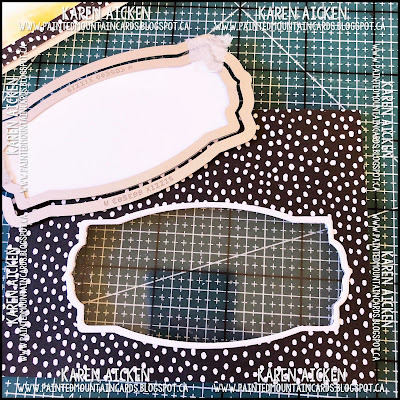 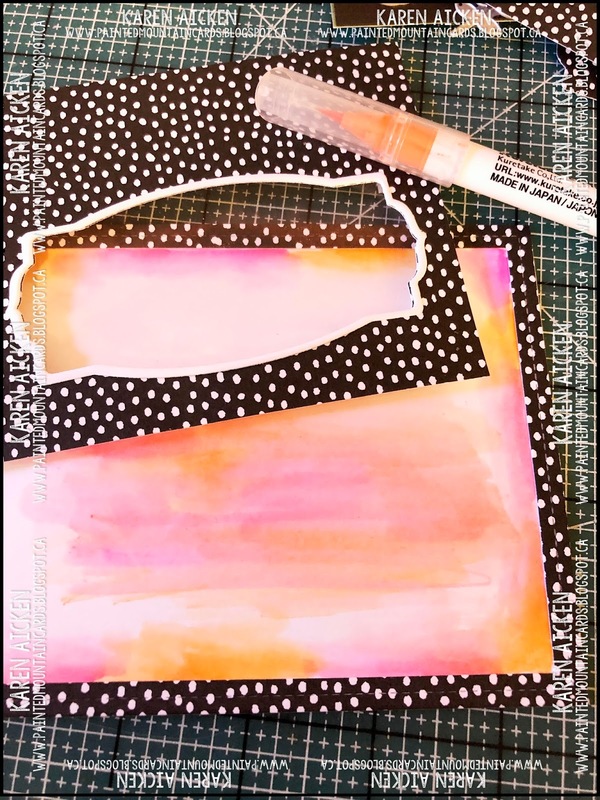 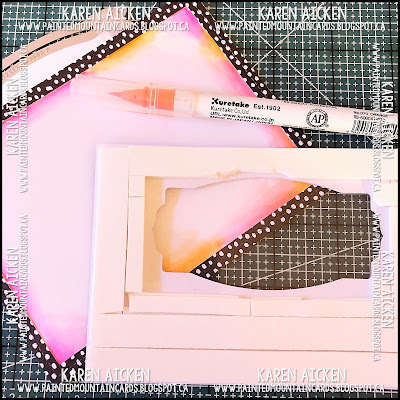 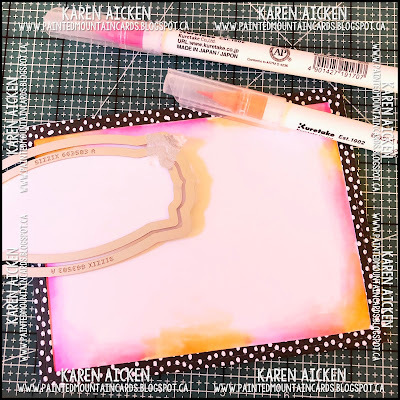 Gorgeous Card Karen with a wonderful, easy to follow tutorial! 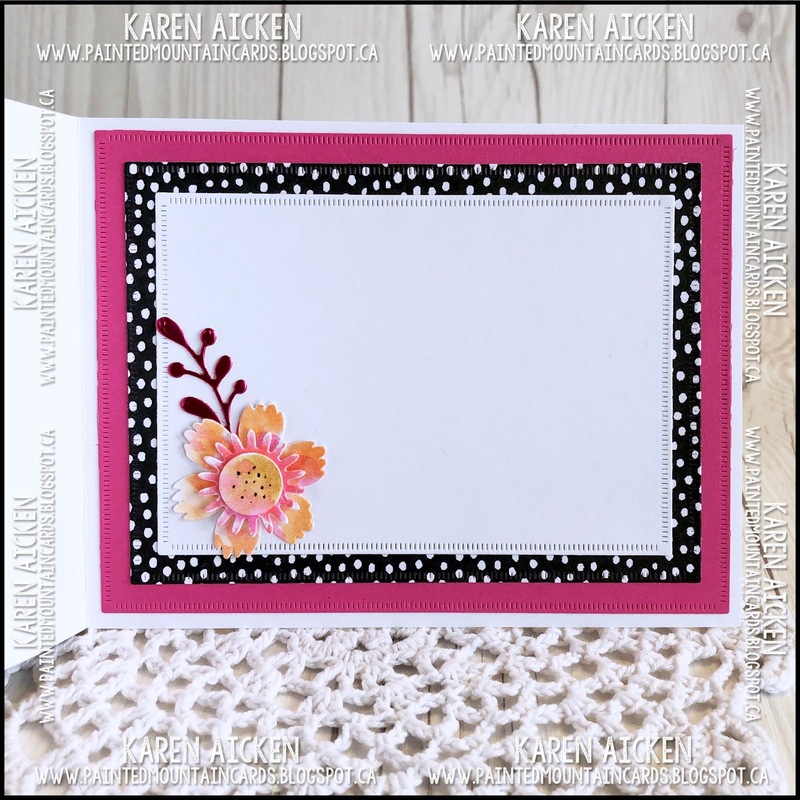 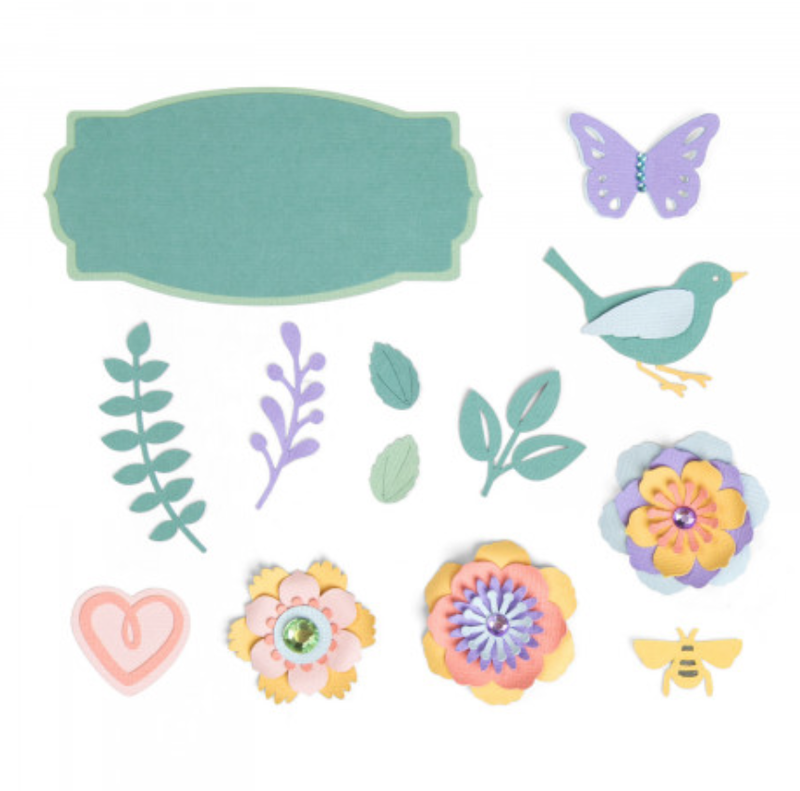 Love shaker cards and this one is beautiful!